The Churchill Domestic under floor safe D3L is a traditional underfloor safe which protects cash and valuables and has a recommended cash rating of £4,000. 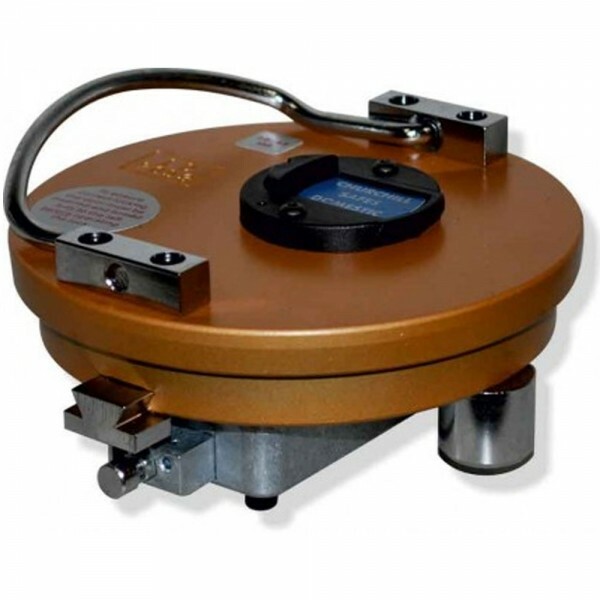 It is fitted with a double bitted vds Class 1 key lock. 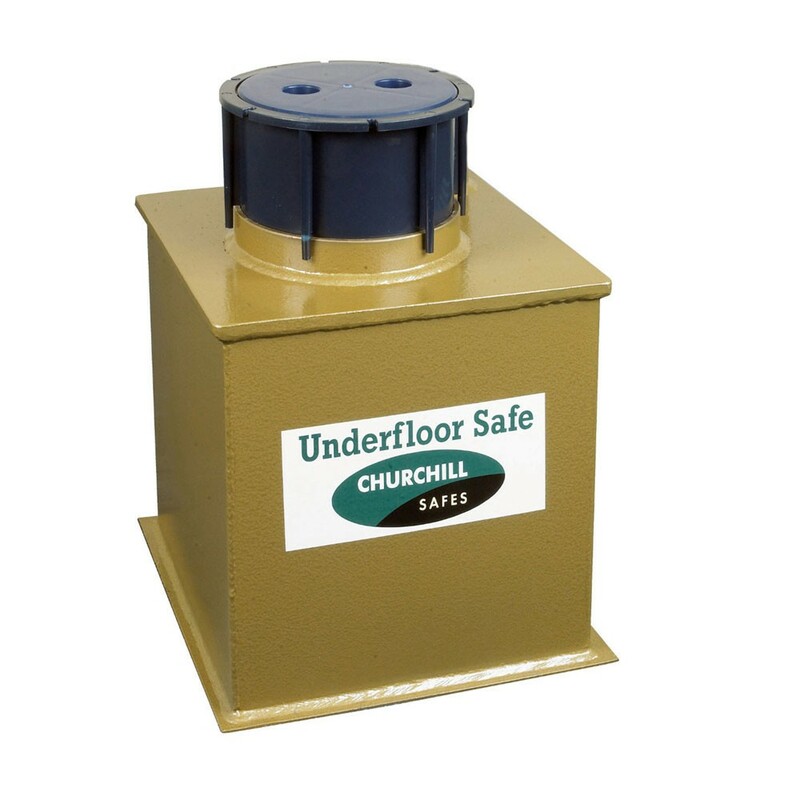 The Churchill Domestic under floor safe D3L has a 30mm thick door coated in a unique and environmentally friendly coating. Supplied with full installation instructions.